•	Completed Banting Postdoctoral Fellowship in Communication Studies at Concordia University in Montreal (2016), focusing on research-creation methods in critical disability studies. •	Competed as a Paralympic Athlete in wheelchair basketball (2002-2007), winning a bronze Paralympic medal and a world Championship. Also competed on several professional-level men’s teams. •	Held major sport leadership positions, including National Athlete’s Representative and Women’s Commissioner, as well as co-founding and Chairing the Inferno Wheelchair Basketball Society in Edmonton. •	Coached both wheelchair basketball and “stand up” basketball from local to elite levels (1993 – 2012), including assistant coaching at MacEwan University and program coaching for Wheelchair Basketball Canada. •	Background in social justice through the arts, having made and toured five social-justice-oriented films, and having trained as an emerging dancer and choreographer with CRIPSiE. Dr. Peers’ work bridges three fields: adapted physical activity, socio-cultural sport and movement studies, and critical disability studies. Most of their research comes from a poststructuralist perspective. 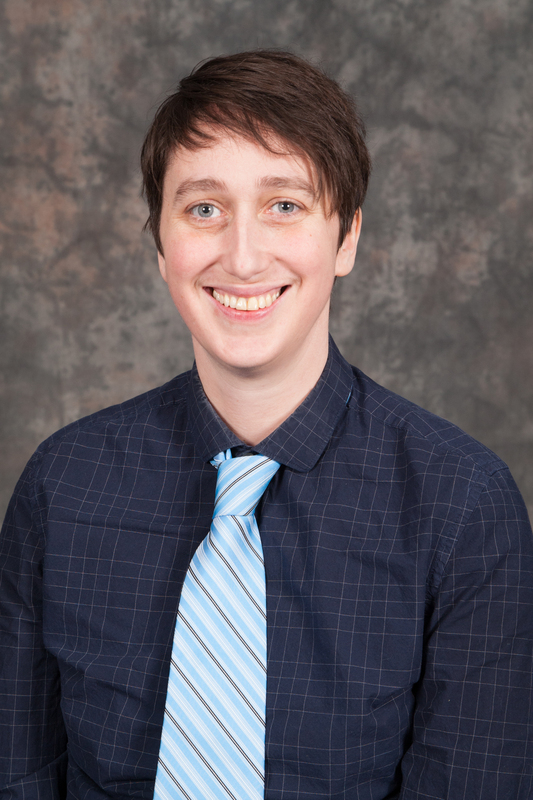 Danielle's past research includes work on the Paralympic Movement, disability sport, disability/crip art, the creation of disabled subjectivity, and policies around physical fitness and disability in relation to gender and race. Dr. Peers has worked with various methods including: genealogy, auto-ethnography, interviews, discourse analysis. They also work with various art-based research-creation methods involving video, creative movement, and creative writing. Dr. Peers is currently pursuing three primary research interests. 1. What are current practices and policies of organized disability sport in Canada that enable or constrain the meaningful participation of a wide range of people who experience disability? 2. What is the relationship of disability sport practices, policies and forms of representation to larger social justice issues around disability as well as other forms of marginalization? 3. What kind of new practices are “crip” and other disability-related movement communities inventing in order to enable broader meaningful participation and flourishing? How can we better recognize, share, and incubate these practices? I teach in the areas of qualitative methodologies, adapted physical activity, sports sociology, and critical disability studies. I often guest lecture on topics related to critical disability studies, crip art and activism, as well as arts based and autoethnographic methods. I have a limited number of graduate student openings, I only supervise students who are using a social science or humanities lens - not a science or medical one. If you are interested in working with me, please specify in your email how much training/experience you have had in sociology, political theory, philosophy, critical disability studies or related sciocultural fields. Also specify how your project will take a sociocultural approach.